It’s important to protect yourself from the elements, and one aspect that is often overlooked is head protection. Your head is not only susceptible to over exposure from the sun, but it can also lose a ton of heat in the wintertime if you aren’t prepared. Now most head gear can’t keep you cool and protected in the summer and warm in the winter, so we’ll talk about 2 different hats today that can keep you protected depending on the season you’re in. This hat feels as awesome as its name implies- it’s like BUTTER! I love it! This skull- fitting cap is warm and breathable. It’s also reversible. 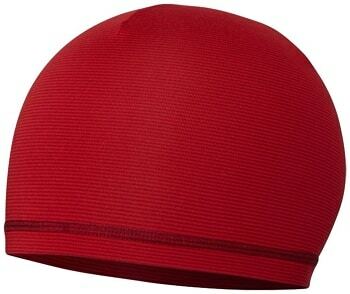 If it’s not that cold out you can wear the smooth side against your noggin and have a super breathable insulator. If the temperature drops, just flip your lid inside out and put the more robust fleece side to your dome for unmatched insulation. This beanie is low profile enough to wear underneath a helmet, which could come in handy if you’re trying to keep zombies out of your brains. 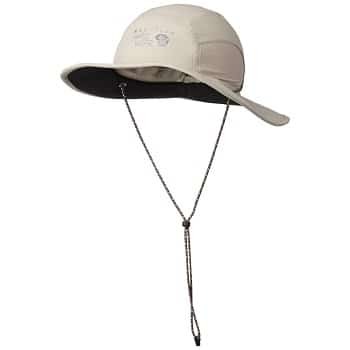 This hat provides UPF 25 protection, so you won’t have the sun to worry about on your face, neck or scalp. 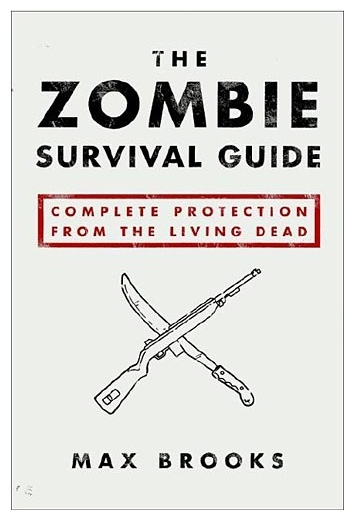 It also has some awesome ventilation, so if you’re in a heated zombie battle, you can enjoy a cool breeze on your chrome dome. The Chiller is also easily packable, so you can roll it up and stow it at a moments notice, and it has a cooling liner built into the hottest parts of the accessory, so you won’t sweat yourself to pieces.